Great Location! In between Eglin and Hurlburt AFB's, schools, shopping, Beaches and park, all close by. 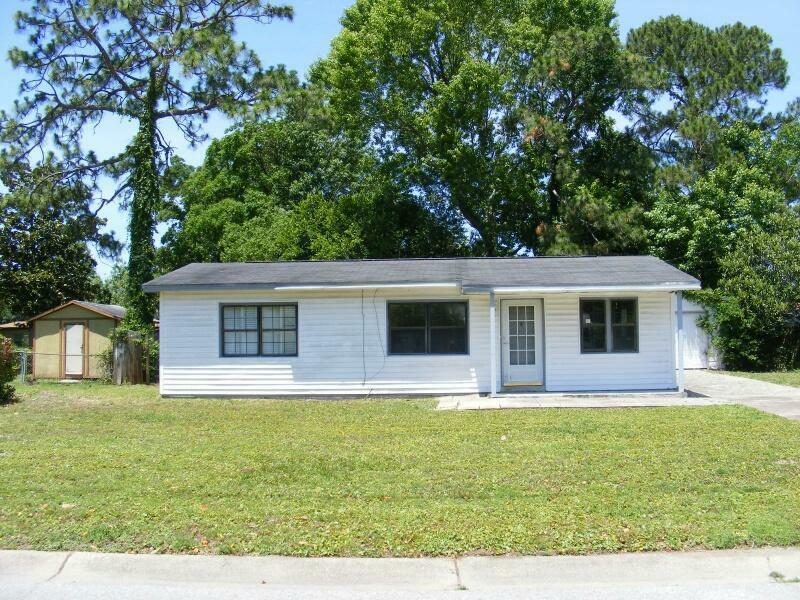 3 bedroom home has SO much to offer! Double paned/double hung windows, complete HVAC system and Lawn pump replaced. plus metal roof on house and garage, all done in recent years. In addition, new electrical panel box, water heater, garbage disposal, and clean out valve installed/replaced Original terrazzo flooring and tile. Over sized, Detached, 2 Car garage with lots of storage. A key pad was installed for easy access. Plywood window covers for additional insurance discount.. Just needs some cosmetic work. Come see this home Today. Great investment and/or home.